Do you feel like taking a break from your daily routine and an opportunity to see things in a totally new way? I’ll tell you a secret: I have been longing for this kind of opportunity. I’m just itching for a break so I can strategize and refocus. The pace of change and life is just so fast, and my time to really immerse in deep, long-view thinking is so fragmented, that I’ve been screaming (on the inside) “stop the world, I want to get off!” So that I can think clearly. And breathe. Do you feel this way sometimes, too? 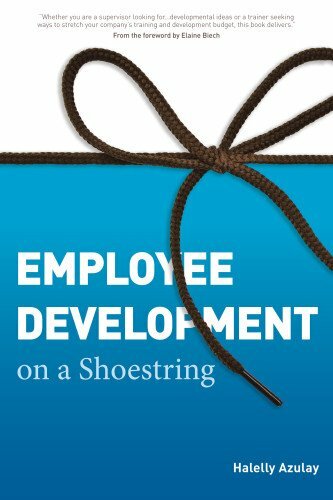 As these thoughts danced in my head, I remembered the research I did for my book, Employee Development on a Shoestring, about the idea of taking a learning sabbatical. I thought I’d share some more about this concept with you, and I’d love to know your thoughts about it in the comments below the post.